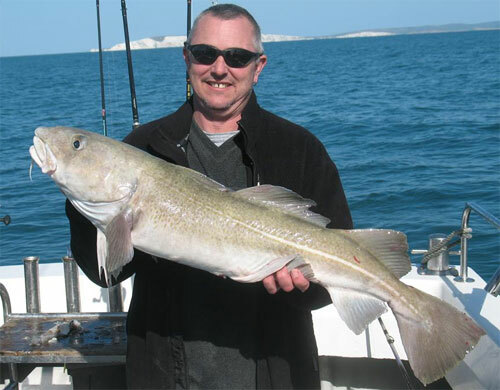 We offer Chartered Sea Fishing from Poole, Bournemouth and Christchurch. As well as chartered fishing trips, we are also able to offer other marine, commercial and leisure services. Need something different? Do you want fun, team bonding and great day out? 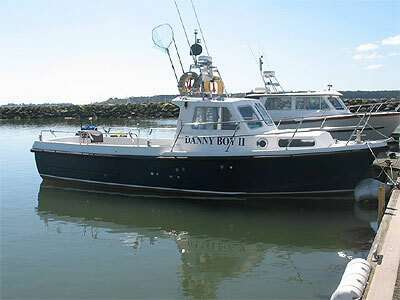 Danny Boy 2 offers all this and more. We will be happy to accomodate any special requirements if possible. All enquiries are welcome. Poole Charter Boats Association (PCBA) is an association of commercially endorsed skippers as defined by the MCA, MECAL and the RYA that operate coded boats from Poole Harbour for charter.